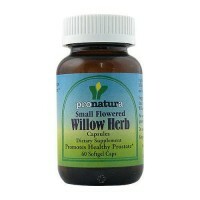 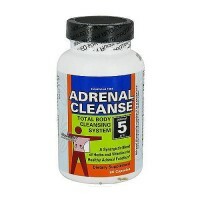 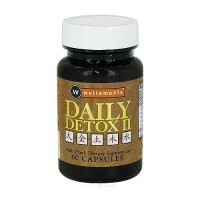 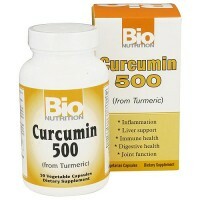 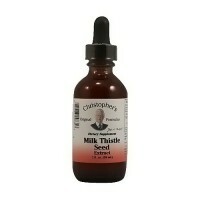 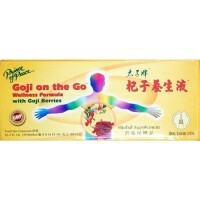 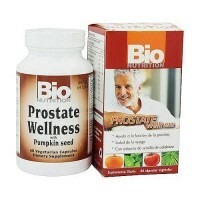 Plays a role in digestion, detoxification, blood sugar regulation and fat metabolism. 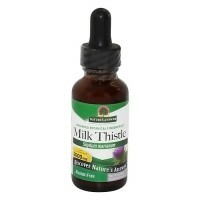 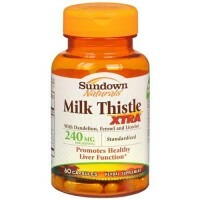 Silymarin, a flavonoid complex extracted from milk thistle seeds, is an important contributor to the support of healthy liver function. 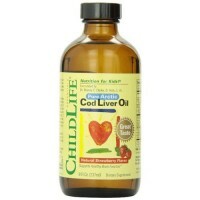 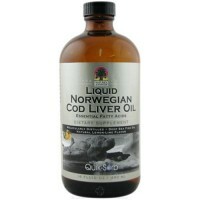 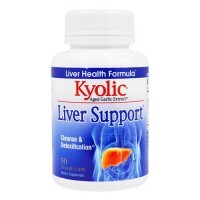 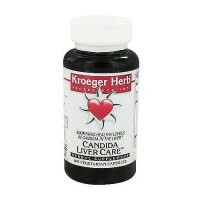 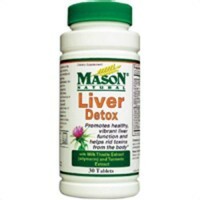 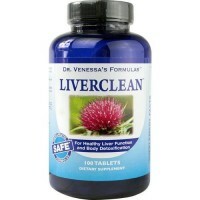 The liver plays an important role in digestion, detoxification, blood sugar regulation and fat metabolism. 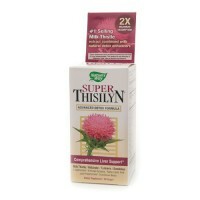 In vitro studies, silymarin demonstrated antioxidant activity and the ability to inhibit lipid peroxidation of cellular membranes. 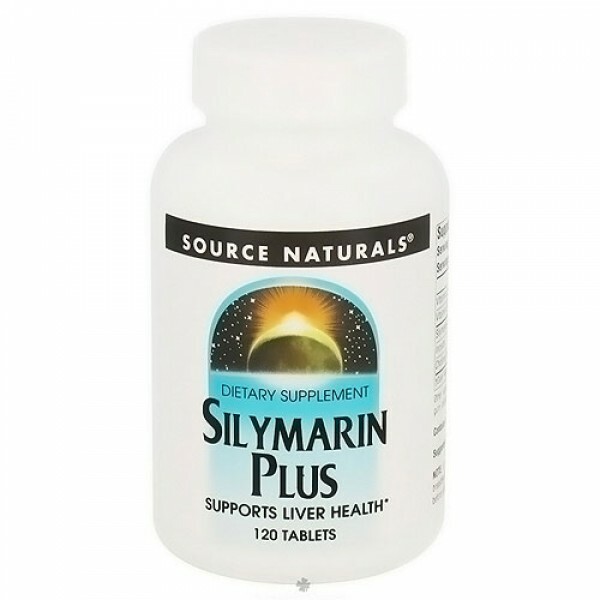 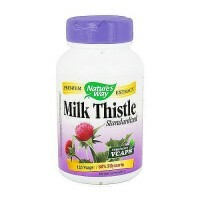 Silymarin also helps regulate the balance of prostaglandins in the liver. 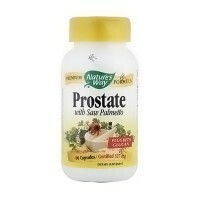 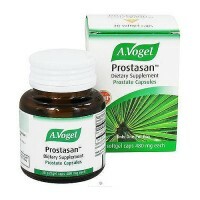 Prostaglandins are hormone like molecules that regulate a variety of bodily functions. 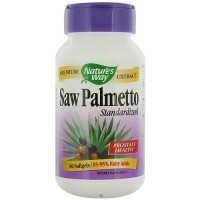 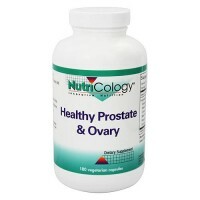 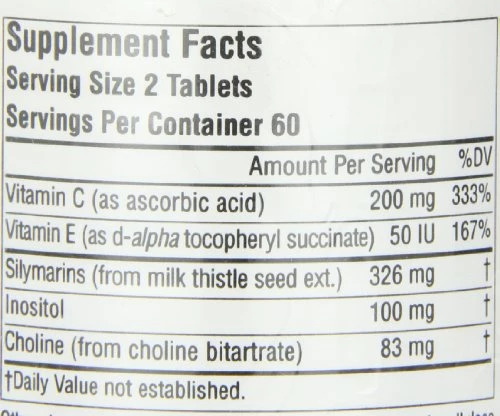 1 to 2 tablets twice daily with a meal, or as recommended by your health care professional.